The Global Times asserted that the security situation in Xinjiang had been “turned around and terror threats spreading from there to other provinces of China are also being eliminated. 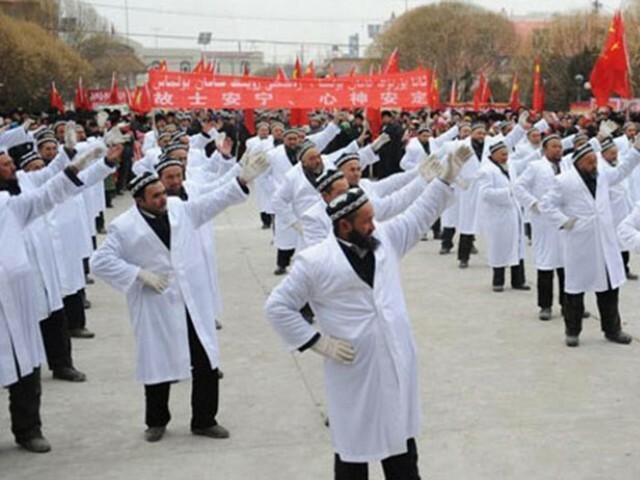 Peaceful and stable life has been witnessed again in all of Xinjiang… Xinjiang has been salvaged from the verge of massive turmoil. It has avoided the fate of becoming ‘China's Syria’ or ‘China's Libya,’" the paper said.